Apple has filed its year-end 10-K document with the SEC and, as usual, it gives a summary of the company’s growth over the last year. Among the more interesting numbers include the fact that it has grown research and development by $1B from 2012, increased employees by 12,400 and increased square footage of building ownership by 4.1M sq. ft. In a line item entry, Apple notes that it has appointed CFO Peter Oppenheimer as its Principal Accounting Officer. It also mentions that, effective October 29th, Scott Forstall has been moved to a ‘new role’ as Special Advisor to the Chief Executive Officer. compared to levels achieved during 2011, largely due to a higher mix of new and innovative products with flat or reduced pricing that have higher cost structures and deliver greater value to customers, and potential future component cost and other cost increases. That is exactly what Amazon and Google are doing, as both companies have admitted that they make either minimal or zero profit from their hardware. Apple says, once again, that its results depend on its “ability to obtain components in sufficient quantities,” which often leads to product sellouts. Of course, patent litigation gets a mention as well, with Apple saying that a possible risk factor is how many of its products rely on patented wireless technologies and successfully defending its own patents for their continued success. “Such litigation is often expensive, time-consuming, disruptive to the Company’s operations, and distracting to management,” says the filing. The $1.05B Samsung lawsuit win is mentioned, but Apple says that this is still subject to appeal, so is not included in this report. As of September 29, 2012, Apple had approximately 72,800 full-time equivalent employees and an additional 3,300 full-time equivalent temporary employees and contractors. Compare that to 60,400 in 2011. Approximately 42,400 of those full-time employees worked in Apple Retail. 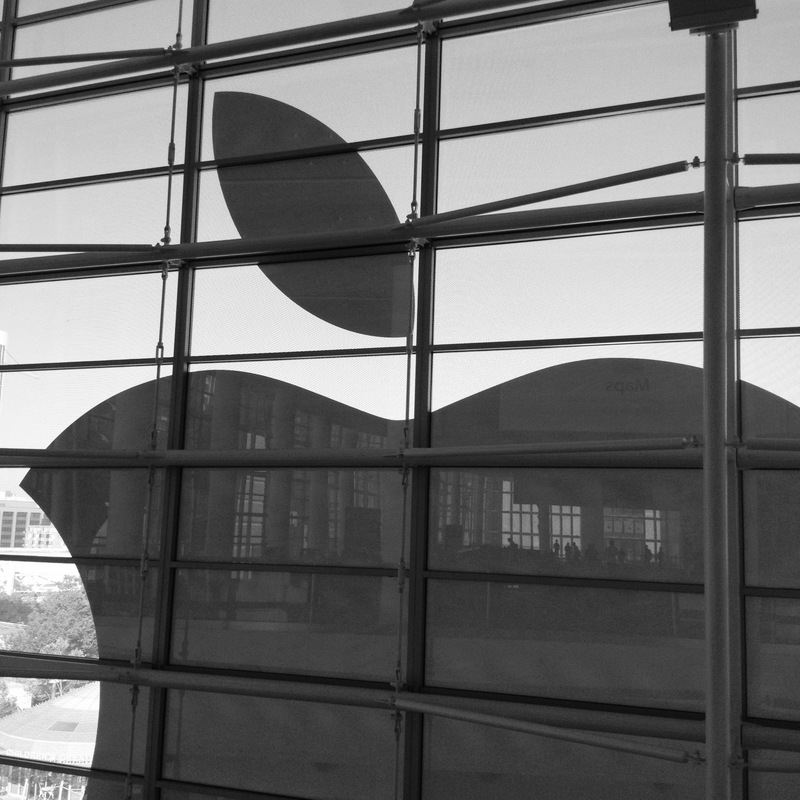 In 2011, Apple held 13.2M square feet of building space, in 2012, that grew to 17.3M. Apple increased its acreage of land from 584 to 1,77 acres, presumably for expansion. This is in addition to the 2.6M square feet dedicated to its new headquarters. Part of that space was dedicated to new data centers in Maiden, NC and Pineville, Oregon. Apple opened 33 new retail stores during 2012, 28 of which were outside the U.S., ending the year with 390 stores open compared to 357 stores at the end of 2011. Average revenue per store increased 19% to $51.5 million in 2012 compared to $43.3 million in 2011. Apple Retail accounted for 12% and 13% of the Company’s total net sales for 2012 and 2011, and 15% in 2010. Net sales in the Asia-Pacific region increased $10.7 billion or 47% during 2012, mostly due to the iPhone. Net sales in Japan increased $5.1 billion or 94% during 2012 compared to 2011. Apple spent $9.5B for product tooling and its manufacturing processes alone in 2012. That’s more than Intel spent last year. It also has obligations of $948M for more tooling and manufacturing machinery for a total of $10.3B. It expects to spend a bit less in 2013, around $10B.